Just short note to myself regarding Mercedes Benz fleet purchased. I had a chance to instruct cars deal for the company that I managed several times. But this time is different because it would be the first time that we purchase several units all at once, and in this case they are all Mercedes Benz. 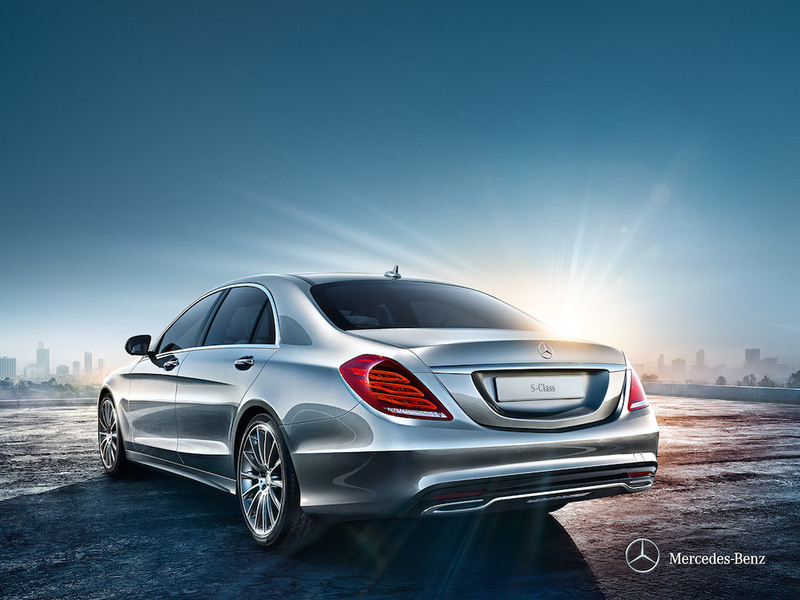 According to Mercedes Benz Thailand regulation, when registered company or even limited partnership entity purchase 3 or more vehicles, they are entitled to get fleet discount benefit. Roughly 5%++ depends on how many units purchased, and/or what time of entity, if it was Public Company Limited, then discount rate is up to 7-9%. Process is very simple, find cars from any dealers that you wish to purchase, make up numbers to at least 3 vehicles, then place Purchasing Order via those dealers, then wait for a week or so, then you will get everything. That's it for now.